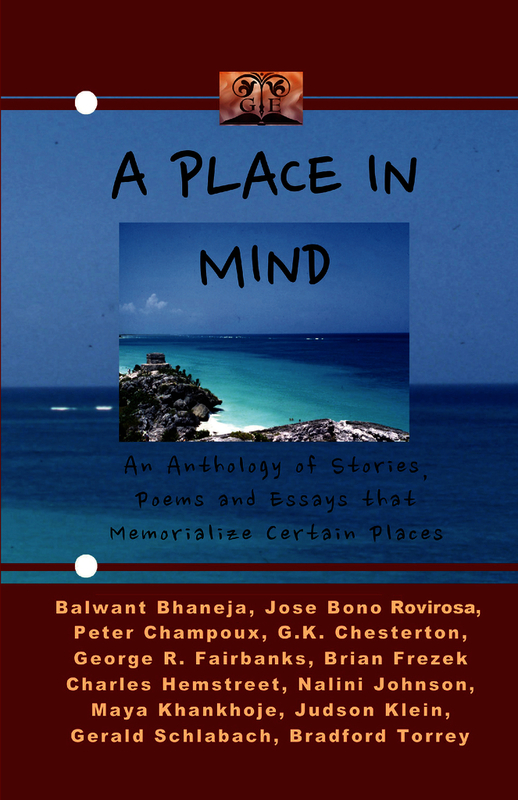 A Place in Mind is an anthology of short stories, poems and essays that memorialize certain places, written by twelve writers from different places, far and wide, and times, past and present. All of the pieces have a strong sense of the setting, with strong descriptions of each of the locales, conveying the culture of each place in their own unique way and from their own unique perspective, shaped by their own life experiences. A Place in Mind is a soothing balm in this age of virtual friendships and two-dimensional digital realities. The book provides a vehicle within which to find grounding in this timeless and placeless new culture where the common denominators reign supreme, lest we forget the ground beneath our feet and the breeze upon our cheeks.